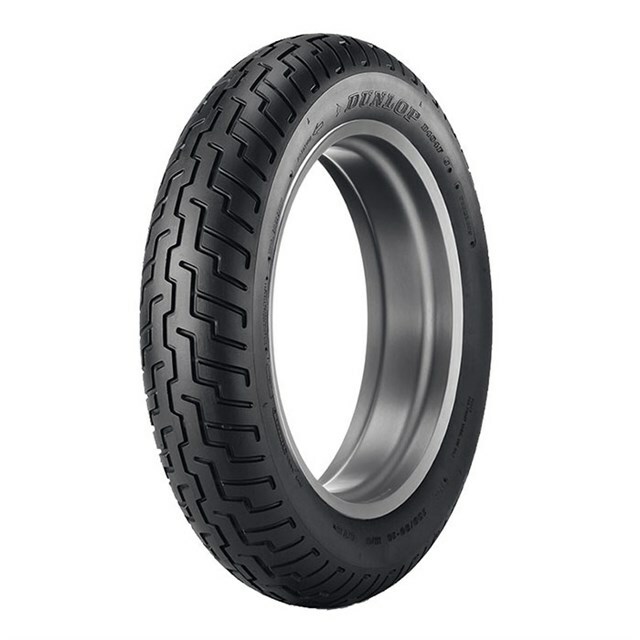 Tread compound helps deliver impressive balance of mileage and grip. Front and rear tread patterns enhance water evacuation and wet grip. Bias-ply construction helps deliver a smooth ride for enhanced comfort. Offset center groove for enhanced straight-line stability. 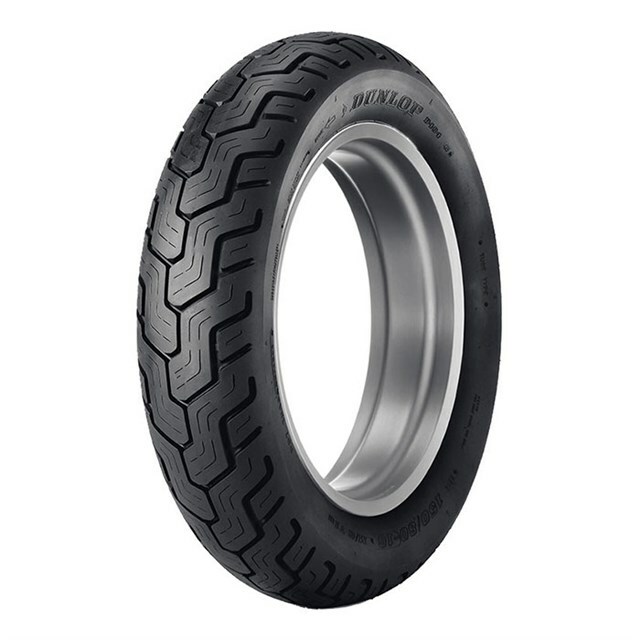 Dunlop performance in a great value package. The D404 is not meant to be used on Harley-Davidson motorcycles. Wide whitewall ( WWW) option available in select sizes.